~Endless Journey~: Happy Birthday Ayah! Alhamdulillah, 16 Feb is a birth-day of my beloved dad.. He reached a very golden age of 71 years old. 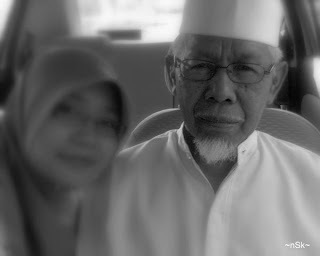 I am so grateful that Allah bless him with a long life and a good family.. Alhamdulillah.. This poem is specially dedicated for you..
as a best person ever..
May Allah bless you always..